“if opportunity doesn't knock build a door"
How many free things have you downloaded, watched or subscribed to in the last 6 weeks? If you’re anything like me, the answer could be anywhere from a half dozen, to a hundred. Between the podcasts I listen to every day, the facebook lives, the free downloads and free trials, I would estimate I probably consume free stuff at a rate of around a 10-20 items a week. When I recently got an email that a software trial that I had subscribed to was coming to an end and I would be billed if I didn’t cancel, it made me truly wonder about whether the time and energy that consuming free stuff, had actually made any impact in my life. It was a bit of an a-ha moment, because I truly believe that you have to be constantly learning, adapting, improving, testing an measuring to grow yourself and your business. But, would I have made more progress would there have been more of an effect for me, if I’d paid for what I consumed. 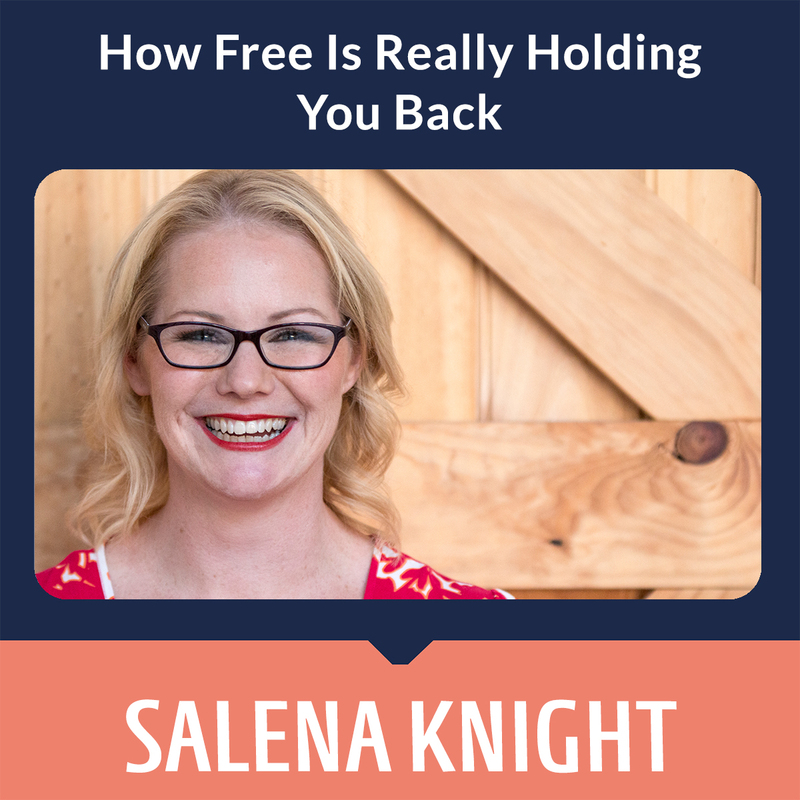 So today I want to share with you how I think free is holding you back. As a retail business owner, you’re constantly having to decide which piece of the pie goes where. It’s super important that you know what’s coming in, where you’re money is going, and what return you’ll get from any money spent. Ad sometimes, with stock, indent orders, bills and overheads, it can seem almost impossible to have any extra funds to grow, right? It’s the perpetual business owner’s conundrum. How do I grow, with minimal outlay? When you first start your retail store, you’re always looking for ways to save money. If you’re anything like me, in the beginning, the majority of any sales revenue goes back into growing the business. And when you’re at this point of business, ‘free’ often seems like the best way to move your business forward. And free comes in so many shapes and sizes. Free software, free courses, free business advice, free trials - the world is filled with no-cost options. But here’s the thig. What I’ve learnt in my many years in business, is that free mostly comes with a catch. We’ve all been there, the free trial, where you have to pop your credit card details in, then 7 days later, you’ve completely forgotten you signed up, and a hundred dollars has gone from your credit card. And I’m going to be brutally honest with, the same can be said with free business advice. I know I’ve done countless challenges, or downloaded freebies, but I often just don’t take action. And that’s because there’s no accountability. I’ve put no skin in the game. I literally do not value what I’ve learnt. So let me dig a little bit deeper into why I’m telling you this. When it comes to building your retail business, there are two main things you need to do to grow. Invest time, or money (usually both). When you went into business for yourself, I’ll guarantee that one of the reasons was to have the freedom of time, am I right? The freedom to work the hours you choose, the freedom to go to your kid’s school play, be able to take a day off, just because you need it. Time should be one of the major benefits of owning your own business. But here in lies the problem. In most cases, when you take up a free option, it’s going to cost you time. Let me give you an example When I first started my store I used mailchimp, because it was free. Now I’, all for mailchimp as an email service provider. It’s got a great drag and drop editor, its simple and easy to sue, but what it didn’t do for me, and remember, this was over a decade ago, so things may have changed since, but what I could do well, was segment my list. If I wanted one customer to go onto, say an event list for an event we were having in store, I would manually have to move them from one list to another after the event, or I would be charged twice. All of these “busy work” tasks, are costing you sales, money and are taking time away from your family and yourself. Ok, on to Reason #2 to think about whether free stuff is holding you back. Remember earlier, I talked about how I consumed a lot of free content, but the action that I tools was little to none? When you sign up for something that’s free, your brain equates no value to the product. How many free courses or challenges have you signed up for, but never actually implemented? And don’t worry, you’re certainly not alone here. A couple of times a year, I host the retail breakthrough series – a group of free trainings to help you breakthrough to the next level of business. 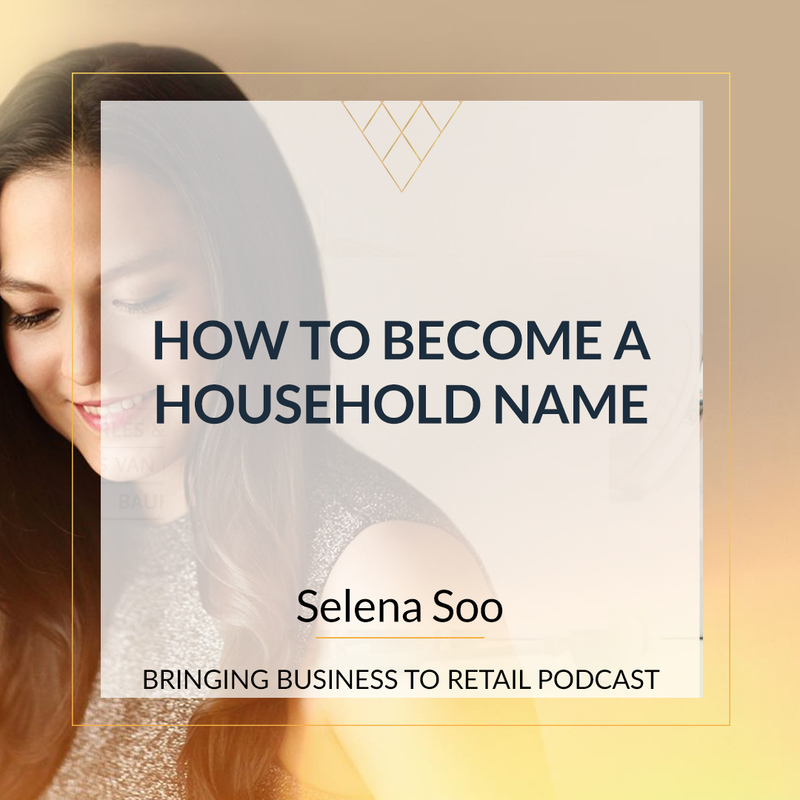 Now hundreds and hundreds of people sign up for the series, but only a small amount, actually go on to take what they’ve learnt and make changes in their business and life. You’re not a bad person if you don’t take action. It’s the very nature of free. You have no impetus to undertake the work, because even if it’s only subconsciously, the information is worthless to you. 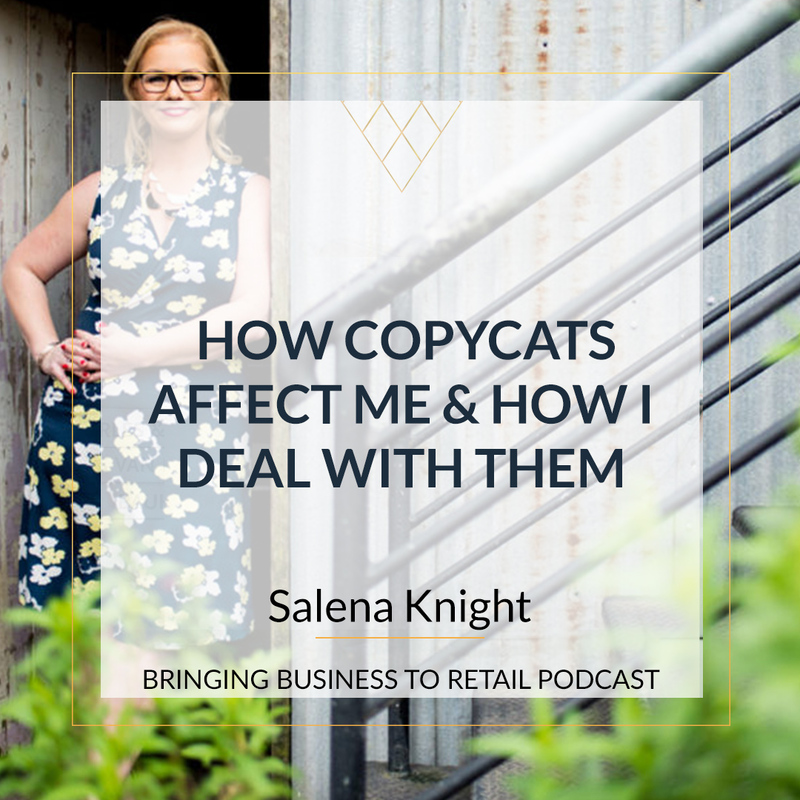 Now you might have started with the best of intentions, but what I’ve discovered, is that even if the content has the ability to drastically transform your retail store, it’s unlikely that you’ll get the results, because you never had any ‘skin in the game’. The act of handing over your credit card is usually enough to stop and make you think. Before you buy something, you’ll already be weighing up whether you can in air quotes afford to spend the money and what you’ll expect in return. With free, you simply don’t do this. And Whilst we all know how annoying a full inbox can be especially when you sign up for a lot of free stuff, that just isn’t enough of a pain point to stop you., for most people, the pain comes when money is wasted, or lost. Let’s simplify reason #2 - the act of paying for a product or service, immediately gives that purchase a sense of value and if that value is lost, a pain point is created. The act of paying for something gives you a point of reference. The outcomes can be measured against the price that you’ve paid. In business, we call this your Return on Investment. You know that you’ll need to take a specific action, in order to get the results you want to achieve. A value on the outcome, whether it’s giving you back more time, increasing your retail sales, your knowledge, your health or simply enjoyment, can be established. Ok, so let me share something that really frustrates me. I see and hear of so many retailers deleting what they believe are “cold” email subscribers, because they don’t want to pay to move to the next plan up. Actions like these, are costing you money. Just because someone hasn’t purchased from you yet (or hasn’t in a while) doesn’t mean they won’t in the future. I liken it to having a physical store, and having a customer come back week after week, but never buying. Then one day, you simply lock the door on them and tell them to leave. You would never do this, would you?Free biz tip: Many people can actually ‘read’ your emails in the preview pane. Emails have a tiny pixel embedded in them, which fires when the email is opened. If previewed, the pixel doesn’t fire (because the email hasn’t actually been opened), thus the subscriber appears to be ‘cold’, when in actual fact, they could be reading everything you send out. 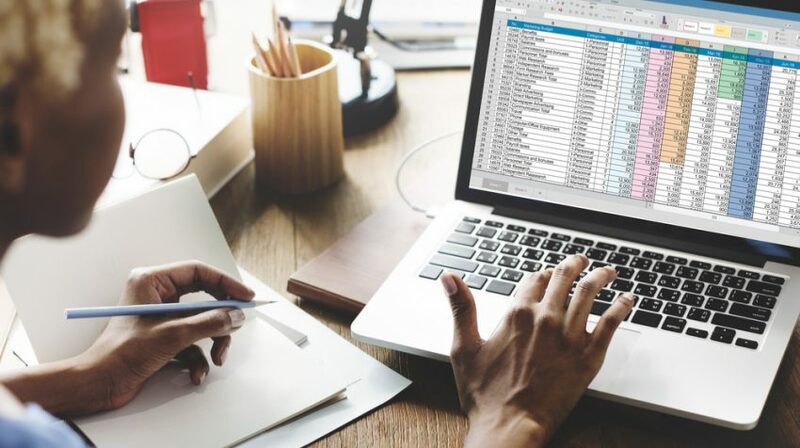 Not fully understanding how software works or in this case, what your customer journey and reengagement looks like, then choosing to stop using it, or not paying for the full version, could be costing you tens of thousands of dollars in retail sales. 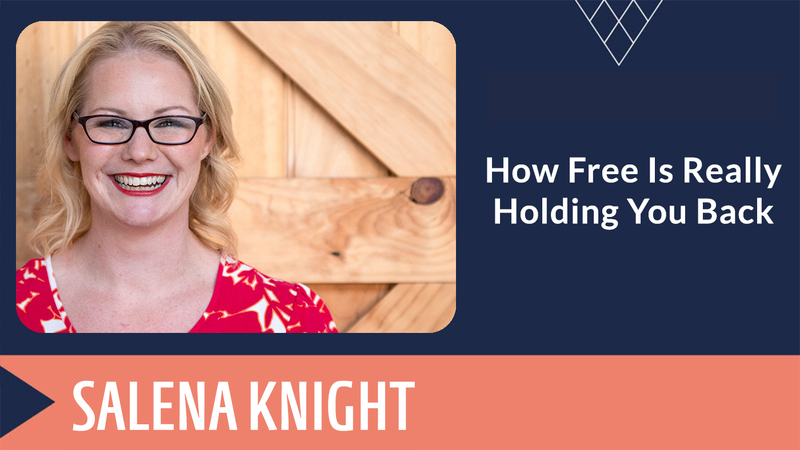 Moving your mindset from scarcity, where you think that free is the best answer, to one where you’re prepared to invest in yourself and your business isn’t easy. In fact, it can be a huge challenge for some. 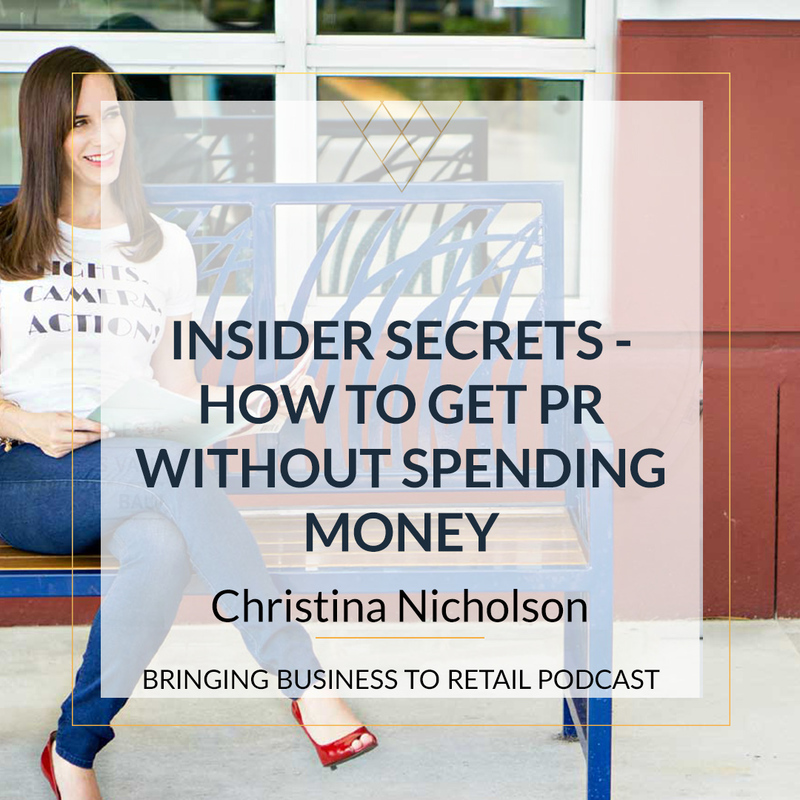 In the hustle and bustle of running your retail business, we can simply overlook how important paid can be, to help us reclaim the personal and financial freedom you started this whole business for. But you can start with small steps. This week, I challenge you to go and pay for something – a book, a course or even advice. Even if it’s as simple as a $7 ebook, the act of parting ways with a few dollars, will start you down the path to business growth. In fact, I’m going to pop a $1 trial for 30 days inside the retail academy in the show notes. Come in, have a look around, implement as many of the step by step strategies as you can, come and join us in our live office hours calls, where you can ask questions about our business and I’ll even gift you a free private, 1 on 1 discovery call with one of my personal retail business strategists. All for just $1. And I’ll make sure that you get notified BEFORE your trial is ending, so that if you want to cancel, it won’t be an issue.